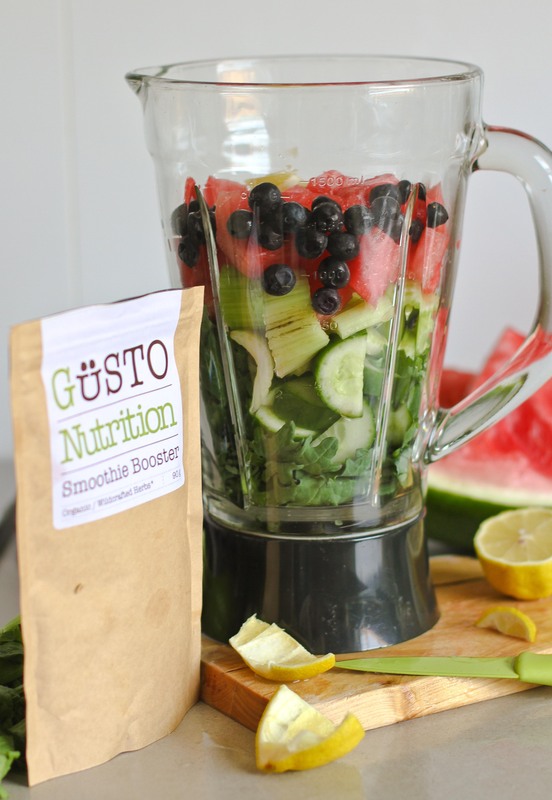 For our latest food post on piezloves, we tried the incredible new Smoothie Booster by Gusto. 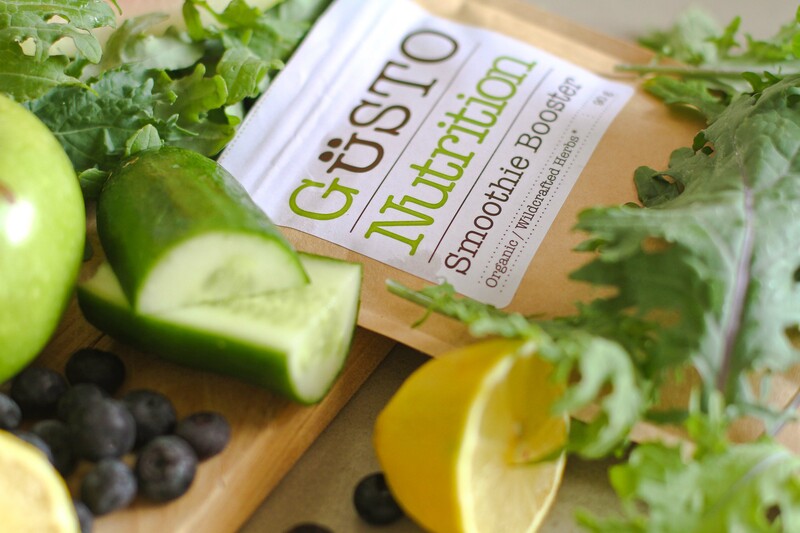 Gusto offers seven (7) different types of boosters which include Energy, Weight, Nutrition, Calm, Balance, Ease and Detox. 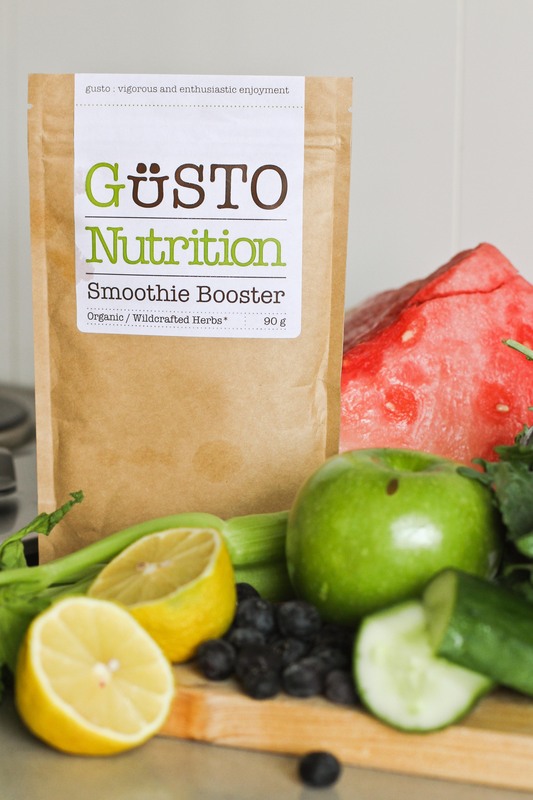 Today we are trying the Nutrition booster which is full of wonderfully natural and organic herbs and foods and is only $18 available HERE or online at http://www.gustoherbs.com. I went onto the website and managed to get a hold of the ingredients and their traditional uses. Have a look below, this is literally ALL that is in the amazing little pack. 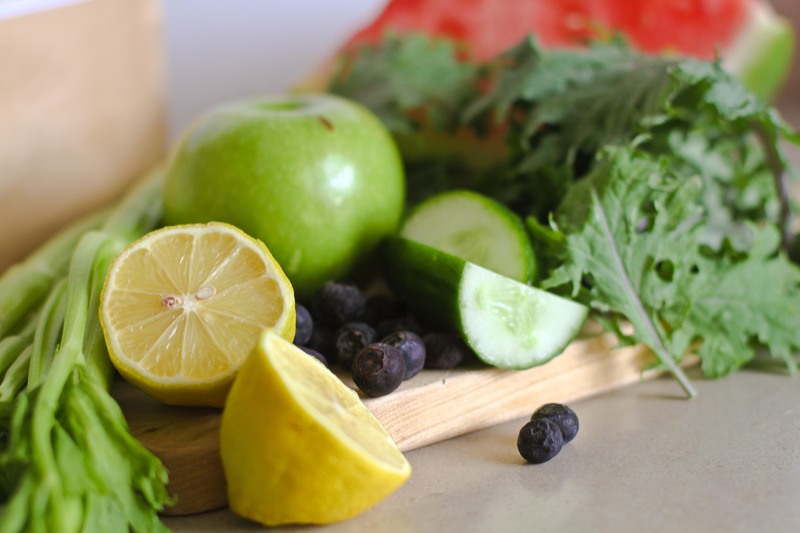 Super healthy and nutritional! Spirulina Blue Green Algae – Provide extremely wide range of vitamins and minerals. Cell Broken Chlorella Algae – Helps to cleanse and detox the body. Alfalfa Grass – Rich in amino acids and minerals. 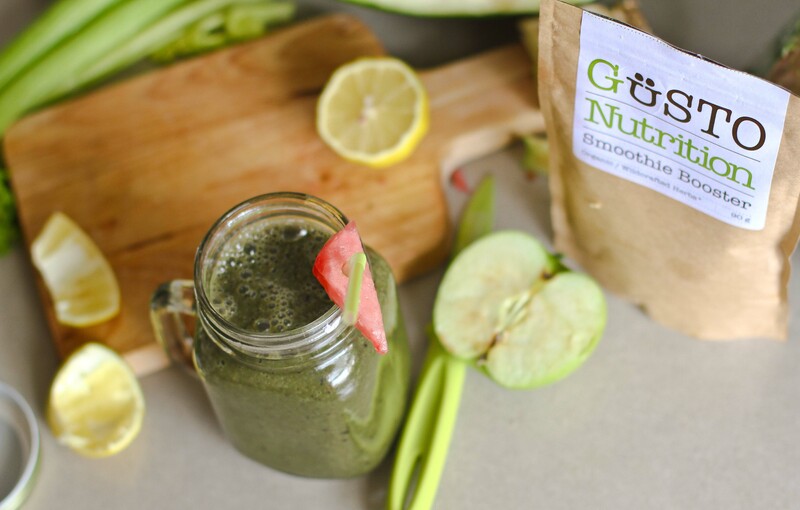 Barley Grass – Aids digestion and digestion related problems. 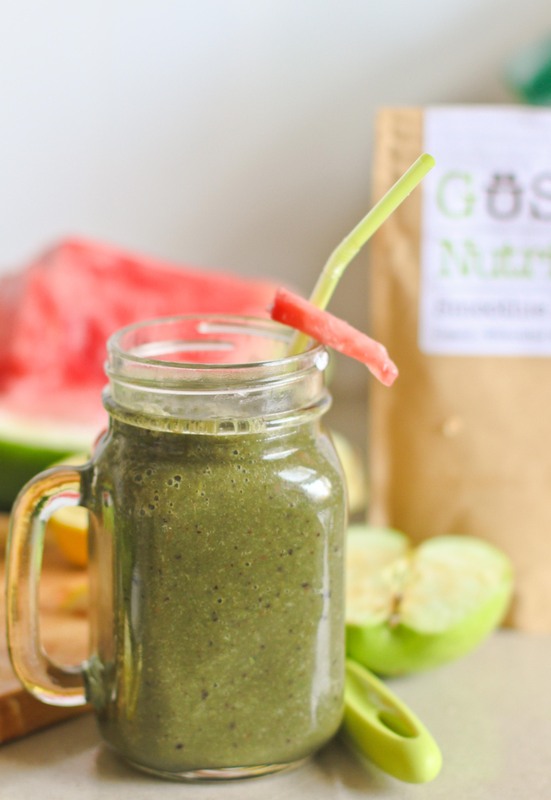 Wheat Grass – Natural body cleanser. Beetroot – Helps to cleanse and build healthy blood. Rosehips – Very high source of Vitamin C. Help improve joint function. Spinach – Contains very high sources of iron, calcium and vitamin K.
Purple Dulse Seaweed – Great source of trace elements. Peppermint Leaf – Aids digestion and tastes good too. Stevia Leaf – Natural sweetener. Definitely recommended! Super easy and yummy too. 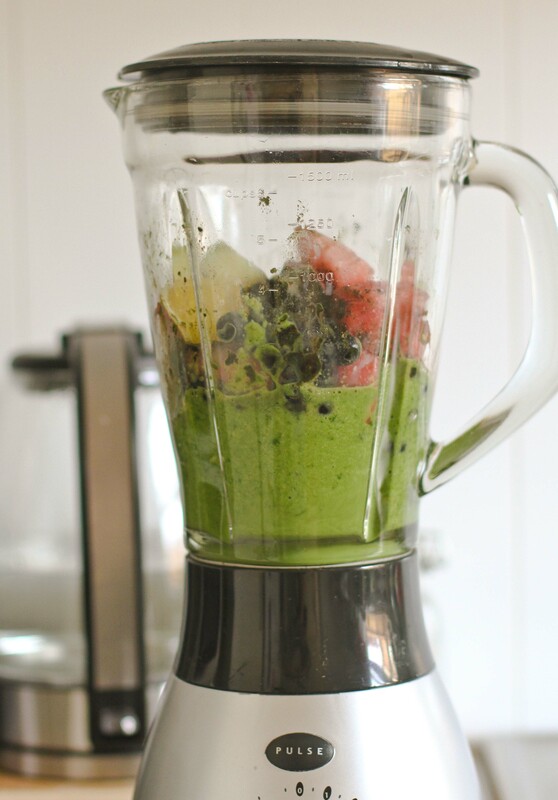 A great way to get the added health benefits from a smoothie especially when in a rush!